The Rome Foundation in partnership with LogicNets®, producers of intelligent decision-support automation platforms, have developed the Rome IV Interactive Clinical Decision Toolkit, released at DDW in May 2017. 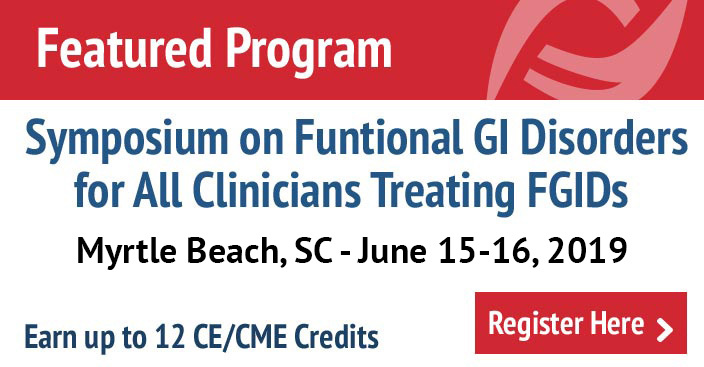 This intelligent software system addresses the sophistication and complexity of FGID diagnosis and treatment by providing an online resource to assist practitioners in achieving optimal clinical outcomes. It offers a powerful online and interactive approach for accessing the combination of the Rome IV Diagnostic Algorithms and the Rome IV Multidimensional Clinical Profile for FGIDs (MDCP). In this newly released video, Dr. Douglas Drossman discusses the features of this new and exciting diagnostic tool, the Rome IV Interactive Clinical Decision Toolkit. Dr. Douglas Drossman discusses the key features of the Toolkit. A select committee of expert clinicians from The Rome Foundation Board of Directors and Rome IV chapter members has worked over the last two years to refine information from these two sources to create an intelligent and flexible software platform capable of being modified as new information accumulates, ensuring that the toolkit provides the most up-to-date compendium of clinical information in one place. Users will have access to the full range of Rome IV diagnostic algorithms and MDCP treatment guidelines with options to explore, select, and de-select different factors or decision points in any order. Through its logical series of interactive questions, the toolkit will help practitioners in real-time care of their patients shape diagnostic and treatment pathways for optimal outcomes, and revise them later should new symptoms or conditions arise. While educating its users, this intelligent software program also continues to learn. Practitioners can use the program to log their conclusions, providing important confirmation of the toolkit’s efficacy, or ask for enhanced guidance for providing accurate inputs, which will also help us increase program’s usefulness and accuracy. Should uncertainties in the use of the toolkit arise, that information will be made available to our board of experts who will modify its algorithms to improve its performance. 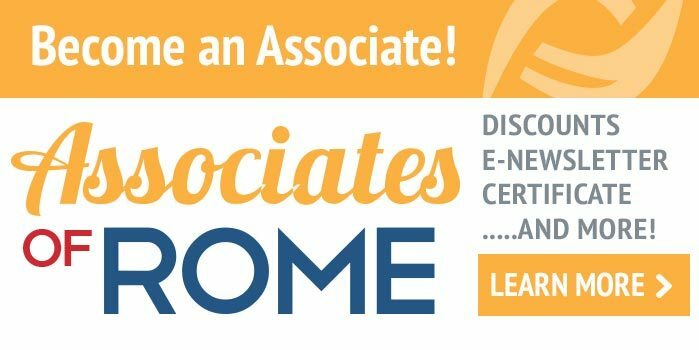 This innovative program will aid practitioners around the world to successfully access Rome expertise, diagnose and treat patients, increase their own knowledge and credentials, and through interaction with this constantly-learning program contribute to outcomes-based learning. To learn more about this exciting new program, please view the videos below. Chaitanya Pabbati, MD, our media consultant, discusses his involvement in the development of the Rome IV Toolkit while serving as the liaison between the development team and the Rome Board.